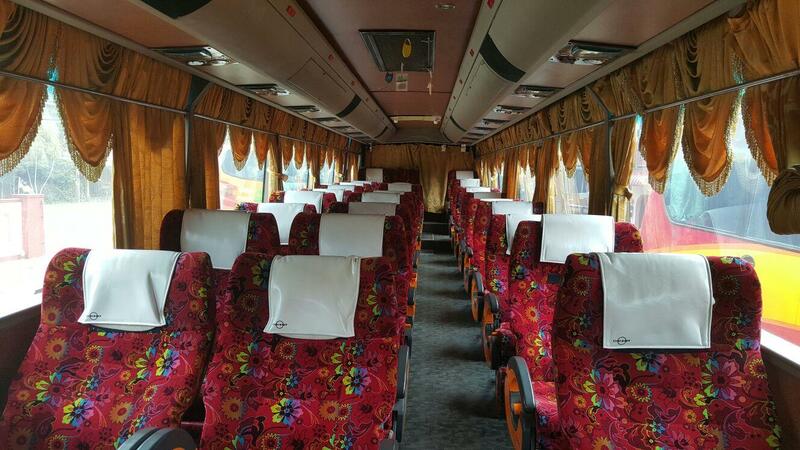 Mega Jaya Express is one of the popular bus operator based in Kuala Terengganu. Mega Jaya Express provides comprehensive bus service from Kuala Terengganu Hentian Bas Majlis Perbandaran Kuala Terengganu (MPKT) to number of destinations in Malaysia. One of their most popular bus routes is between Kuala Terengganu and Kajang, which are bus from Kuala Terengganu to Kajang and bus from Kajang to Kuala Terengganu. 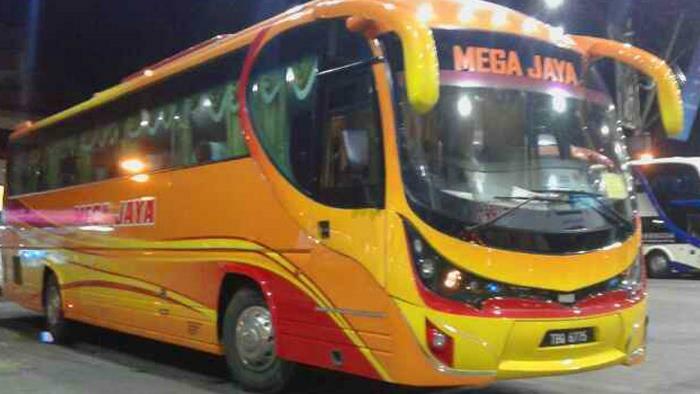 Besides the popular route between Kuala Terengganu and Kajang, Mega Jaya Express also provide departure from Kajang to Kuantan, Durian Mas, Ketengah Jaya, Kuala Berang, Wakaf Tapai and Bukit Payung. Please note that this bus route provides additional pick up points at Putrajaya and TBS before leaving for the destinations. As for the departure from Kuala Terengganu, the company also serves the destination to Kuantan, Shah Alam , Putrajaya, and TBS. Please note that this bus route provides additional pick up points at Kaula Berang before leaving for the destinations. By joining BusOnlineTicket.com, customers from Terengganu can now book Mega Jaya Express bus tickets online to travel between Klang valley and towns in Terengganu.